Tuesday night was the premiere episode of We’re The Campbells and the episode was a roller coaster ride of emotions and events during Stellar Awards weekend in Las Vegas. as Vegas as a lead in to the Stellar Awards. 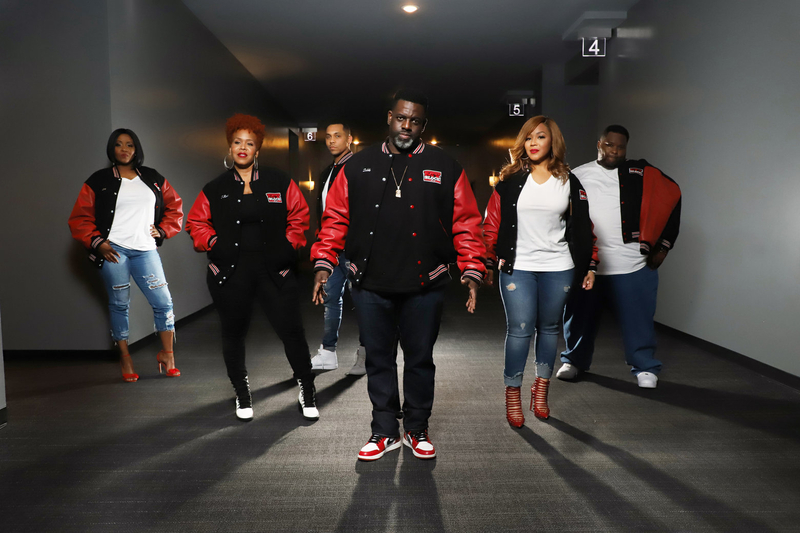 As the episode went on, the Campbell clan ran into a bit of a faux pas when Warryn’s sister Joi, was omitted from the photo shoot and seemed shocked when Warryn told her she was not included because it was only for gospel artists. 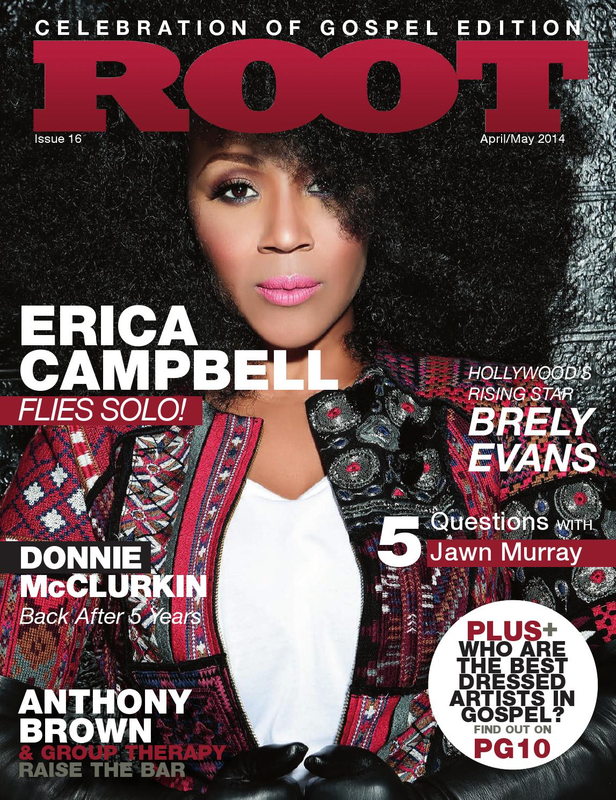 To add insult to injury, Joi spoke about her omission from the shoot with sister-in-law Erica and Erica brought up the fact that R&B/Pop artist MAJOR. 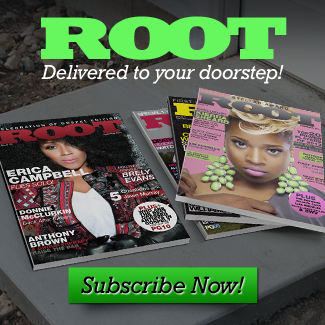 is not a gospel artist and was on Root’s latest cover, further proving that Joi could have very well been apart of the Root Magazine/My Block photo shoot all along. Yikes! 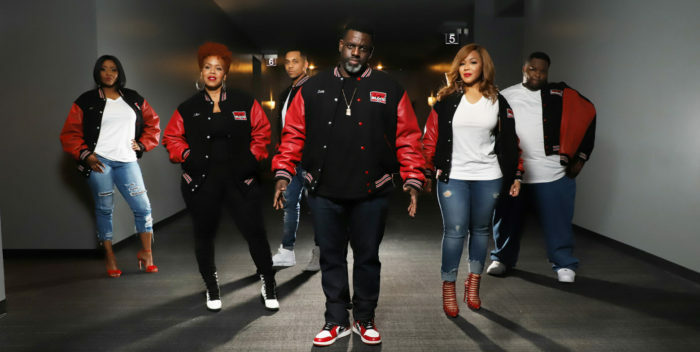 The rest of the episode dealt with The Campbells spending quality time together, the Stellar Awards and the Hollywood Confidential panel with platinum selling artists, Snoop Dogg and Marvin Sapp. We’re The Campbells airs Tuesday nights at 8PM EST on TV One. Set your DVR’s!